Elegant. Smooth. Refined. That's what 4 years of aging in new charred oak barrels does to our bourbon. Every drop is worth the effort, and we love the idea of sticking to our great-great-grandfather's recipe. Seriously. It can't say “bourbon” on the label if it's not distilled and aged in the United States. It can't be “Kentucky Straight Bourbon” unless it's distilled and aged in Kentucky for at least 2 years. 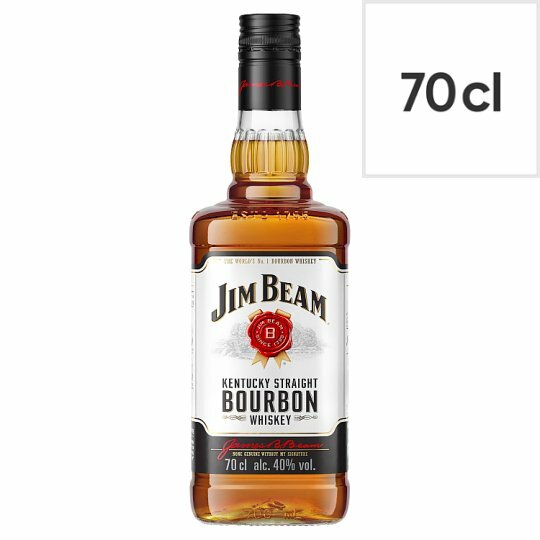 And it can't say Jim Beam unless it's been made by seven generations of one family. Bourbon history, much like the Beam family bourbon dynasty, mirrors U.S. history. Rebellion. Progress. Heroes. Facts. Legends. Today, bourbon is recognized around the world as America's native spirit, led by Jim Beam, the world's No. 1 bourbon.